Alan Wilder recently completed his version of "Minutes" (expansion mix) for the new NON SONOIO remix album. 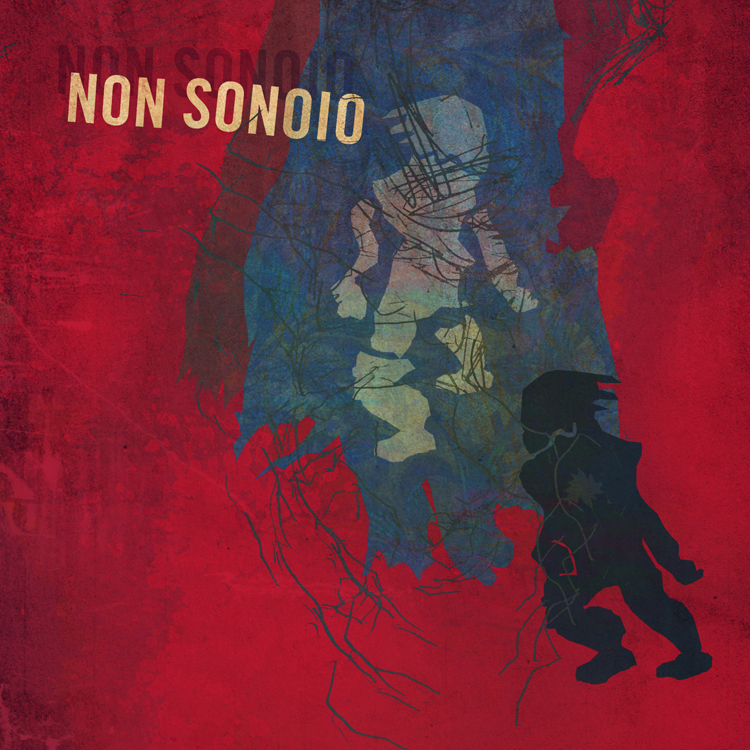 SONOIO is the project of Alessandro Cortini – former member of Nine Inch Nails. Alessandro joined Alan and Paul at El Rey theatre in Los Angeles in October during the Recoil Tour. The release also includes re-workings & remixes by Eric Avery, Telefon Tel Aviv, Drumcell, Daniel Myer, Mark Verbos, Gino Robair, Baseck, Except the Cat & Ian Curtis. 4. An even more limited run of 6 test pressings from the vinyl manufacturing plant (includes the above mentioned 7 inch & download). $30.